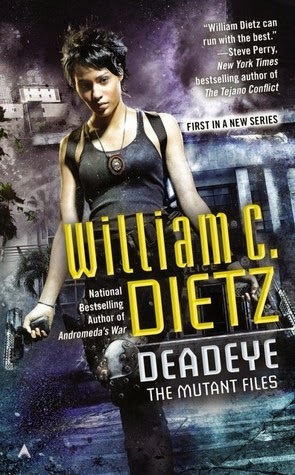 Deadeye is the first book in The Mutant Files, a new series by William C. Dietz, and blends the police procedural with a sci-fi premise. In 2038, there was a bioengineered terrorist attack, which hugely reduced the population, and anyone who survived was either unaffected, or developed a wide range of mutations. This has left humanity grappling with the consequences of both the attack, and these ‘mutants,’ a scenario which has obvious parallels in the present day, as well as being widely used in a variety of literature and movies. The protagonist, Detective Cassandra Lee has built her career on pursuing some of the worst criminals in Los Angeles. So when the daughter of Bishop Screed, leader of the Church of Human Purity, is kidnapped, everyone thinks it was the work of mutants. Lee is assigned to the case, along with her new mutant partner, and the two of them must hurry to save the young woman before she is sold to human smuggling rings in the Red Zone, who often use women for breeding. But, there are plenty of obstacles to hinder their progress, including Bonebreaker, a serial killer who is suspected of killing almost half a dozen police officers, including Frank Lee, Cassandra’s father. As the first book in a new series, there is quite a lot of ground to cover, and Dietz lays the foundation of a society that is dealing with issues of prejudice, as well as science and technology gone awry. While there are any number of intriguing details that flesh out this world, and the ways in which people and mutants are segregated and fearful of one another, at times they are delivered in the form of large chunks of information. This slows the pace of the book, and can make some chapters feel a bit more like sections from a textbook rather than a work of fiction. The story itself is an interesting one, and once a reader gets through some of the factual overloads, and some of the jarring point of view shifts, they will find it enjoyable. All told, the beginning and end of the book feel as if they are trying to do too much in terms of sharing information, and wrapping up the story, but the rest of the book holds itself together. Cassandra Lee has the potential to be a well-developed protagonist, and the secondary characters are also worth further exploration. 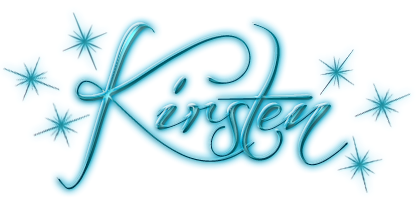 Hopefully a sequel will smooth out some of the book’s other issues, and bring things together more smoothly.